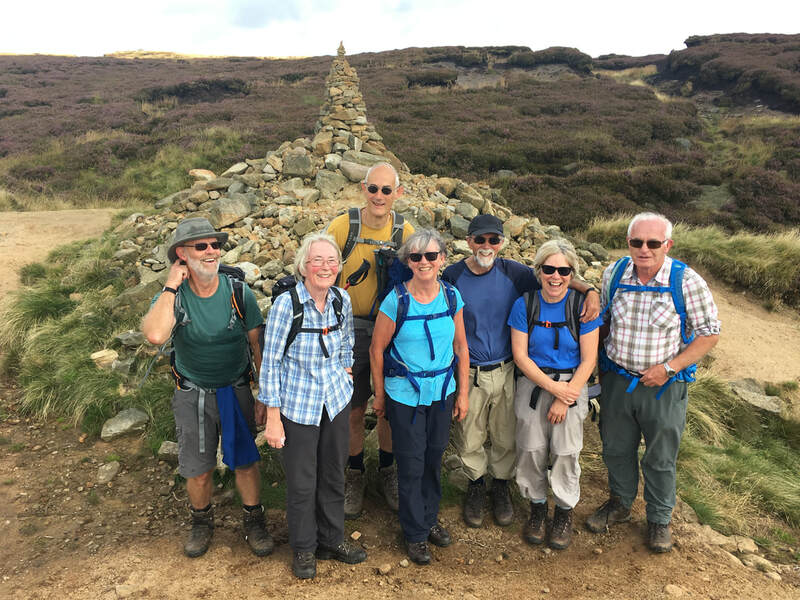 ​Long Distance footpath walks identify a Long Distance footpath and then set out to walk the path, in stages, through a series of circular, loop walks. 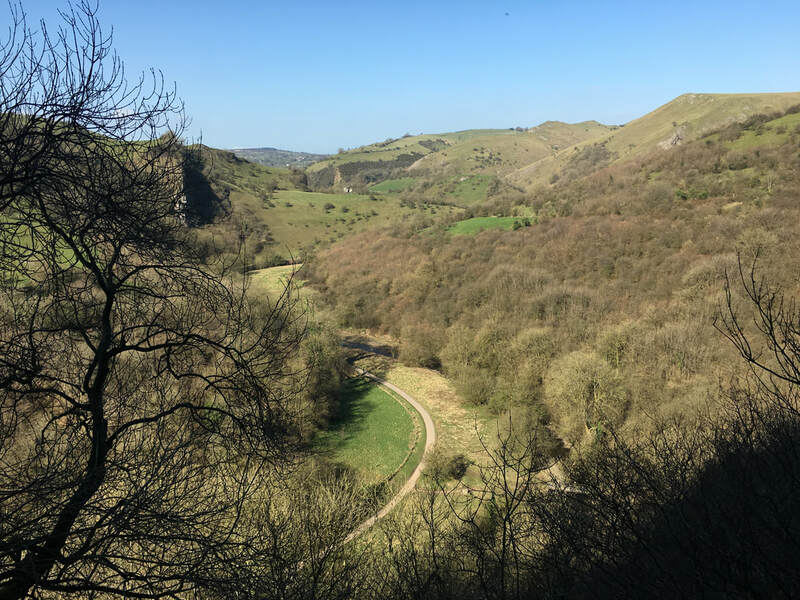 Our walks are usually between 10 & 12 miles in length and the terrain will depend on the location of the Long Distance path in question. 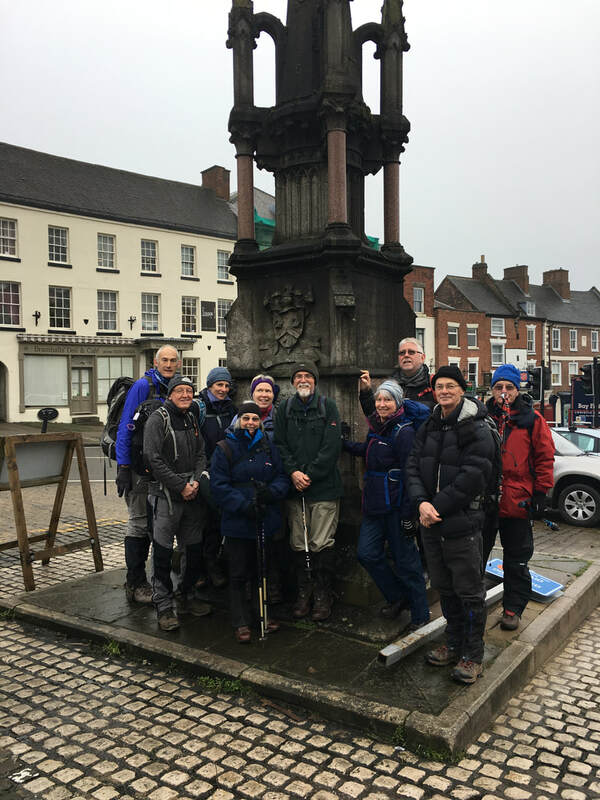 We completed the Limestone Way, 46 miles from Rocester to Castleton in Derbyshire in 2016. 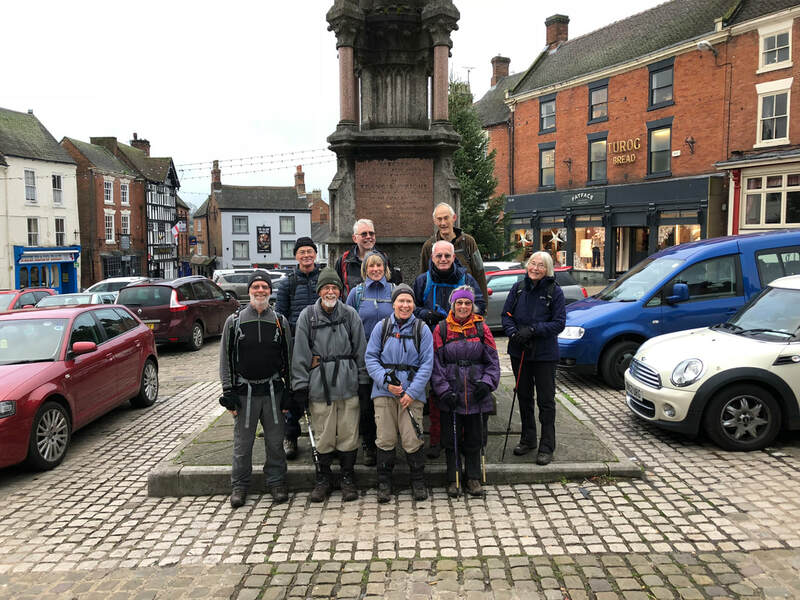 Our next long distance path was the Peakland Way which we completed at the end 2018. 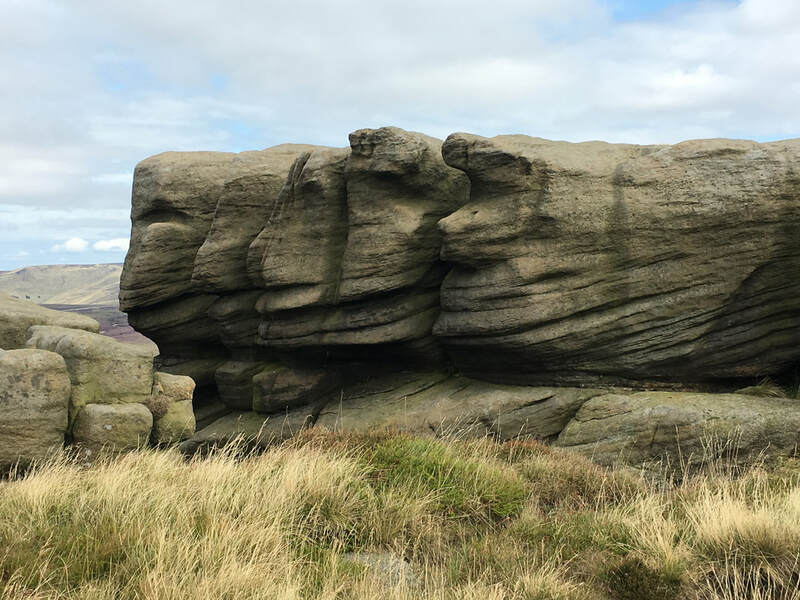 This was loop of around 100 miles, heading North from Ashbourne up the west side of the Peak District to Kinder Scout where it turns South down the east side of the Peaks , back to Ashbourne. For further information please contact the Group Leader. You can do this via the contact details on this website or alternatively their contact details will be available at the Monthly Meeting.